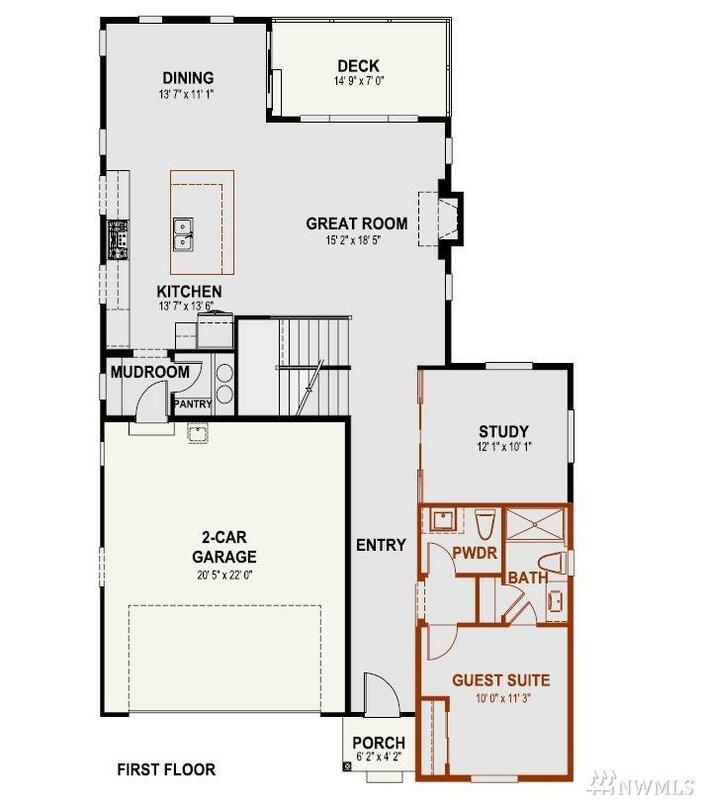 Our most popular floorplan made better! 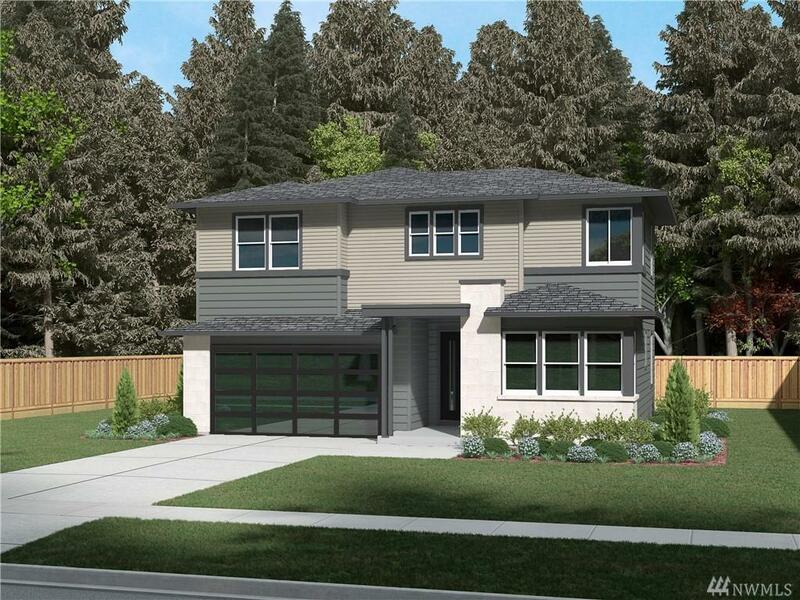 This light filled home has views of the cascades from the main floor! Kitchen is lux with all Thermador appliances including wine fridge, ceiling height cabinetry + spacious island. Grand 2-story fireplace in the great room. No-maintenance deck + flat private yard. 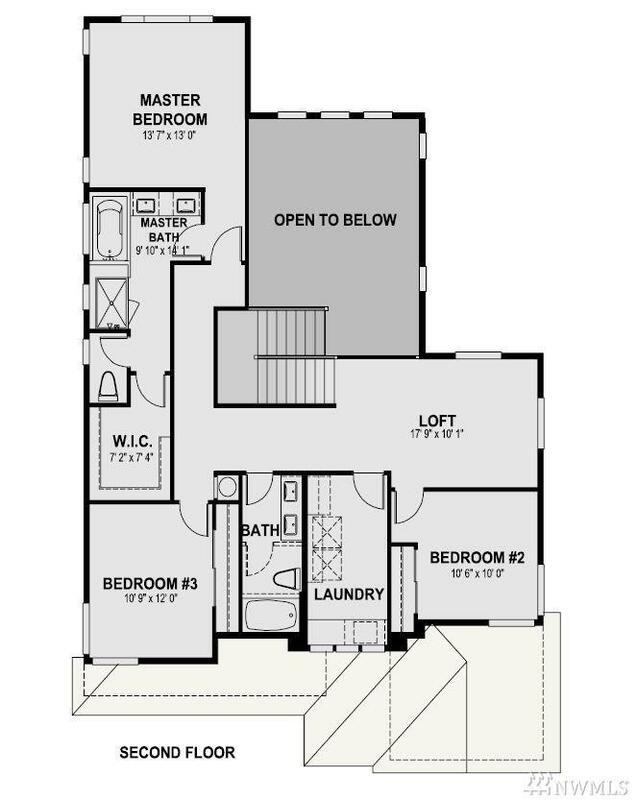 Rich hardwoods on the main floor + guestroom with ensuite bath. Separate office & powder room complete the main floor. 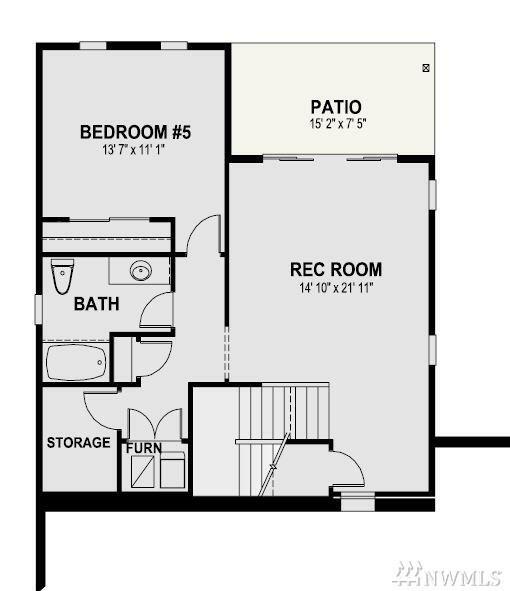 Spread out w/daylight walk-out basement complete with rec-room.